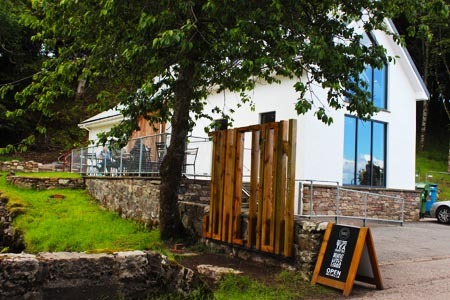 If you enjoy dining out, you are spoiled in Applecross as there are two award winning eating establishments serving gourmet food - the Applecross Inn and the Potting Shed. 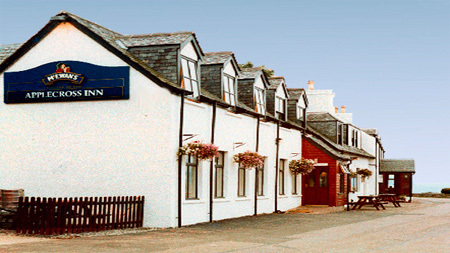 The Inn is situated on Shore Street with outstanding views to the Isle of Skye. It has won numerous awards over the years including Scottish Dining Pub of the Year, Scottish Inn of the Year 2009 and Highlands and Islands Pub of the Year to name but a few. Although the Inn specialises in locally caught seafood, the menu has sufficient variety to suit all tastes. 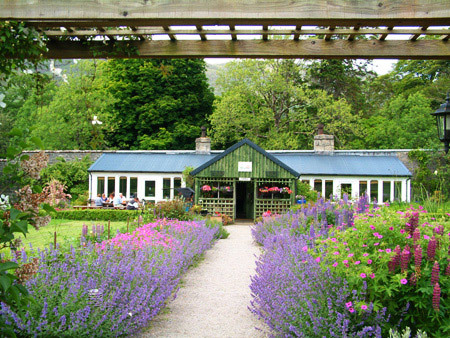 The Potting Shed Restaurant and Cafe is situated in the historic walled garden of Applecross House and is claimed to be probably one of the best kept culinary secrets in the British Isles. It has been listed in the Independent as number ten in the top fifty Restaurants for two to eat for less than £50, and featured on the cover of Restaurant Magazine. The walled garden has been restored and is open to the public. The Junction Bistro opened in spring 2017 and serves breakfast, lunch, pizzas, dinner and snacks. It is situated at the junction of the Bealach na Ba road and Shore Street. Further afield, there is the Shieldaig Hotel and Nanny's in Shieldaig, the Bealach Cafe in Tornapress, the Kishorn Seafood Bar in Kishorn and a number of eating places in Lochcarron.